Something wonderful happened last night, my friends. I christened my beautiful, glorious, entirely too expensive birthday gift from Sean with a meal of epic proportions (for more than one reason, natch). Also, I feel it bears noting that I have named my french oven. Her name is Francette. 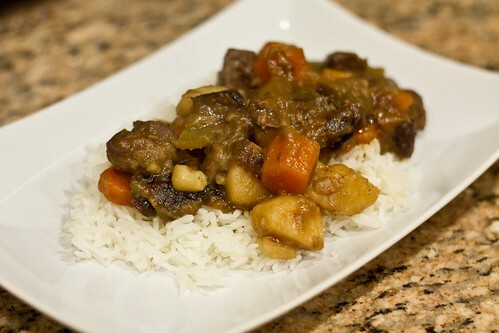 As promised, the first dish cooked up in my new baby is a delicious, hearty lamb stew with dried plums as inspired by Katniss’ favorite dish from The Hunger Games. I figure that enough time has passed since my 10,000 Hunger Games posts that I can bring it back now, hehe. I should probably tell you now that I did not follow the recipe from The Unofficial Hunger Games Cookbook that my friend Lara gave me for my birthday. I used the book, along with this recipe, to give me a general idea of what ingredients to include, but from there I pretty much took off on my own. The reason I didn’t want to follow the recipe in the book was because it had like 28937 ingredients, including a bunch of fresh herbs, both white sugar AND brown sugar, as well as a cup of ginger ale (?). Too complicated! I’m sure the recipe from the book is very tasty, but I like things to keep things simple and, more than that, EASY. This recipe definitely falls into the simple and easy category. As with any low-and-slow cooked meal, it is a little bit time consuming at first, but after you have all the stuff in the pot, you really get to just set it and forget it. 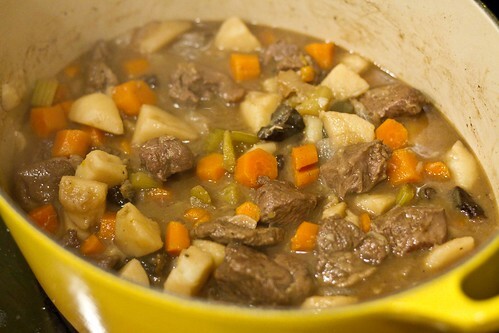 From what I have gleaned, there are two options for making stews: on the stovetop or in the oven. 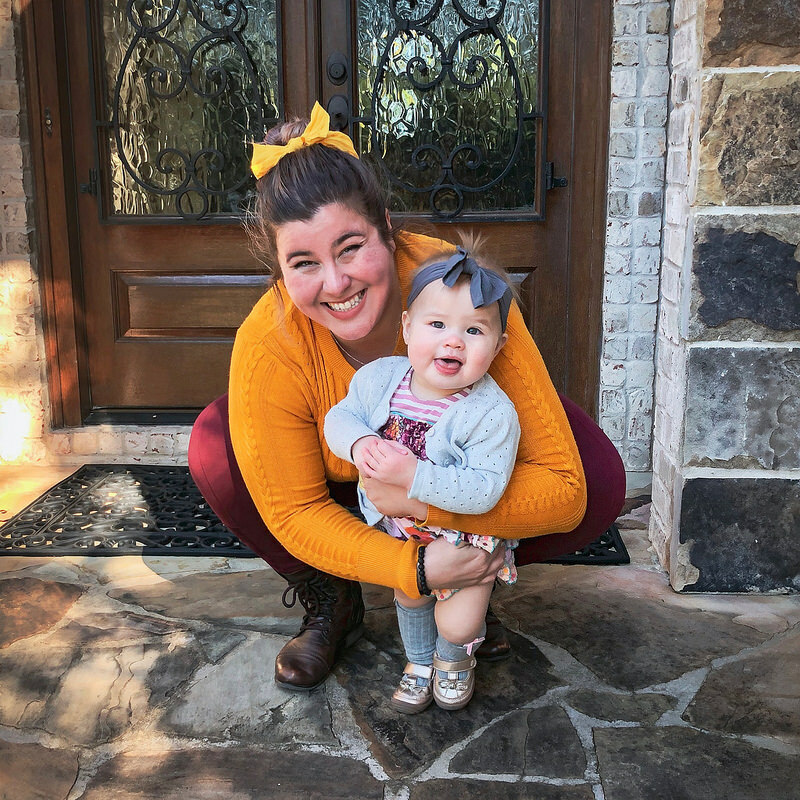 Since it’s already hot and humid as, well, you know, around these parts, and my brother (side note: check out his redesigned photography site!) refuses to turn on the air conditioner, turning my oven was not ideal for me. Plus, I figured with a stovetop recipe, if I want to try making it in a slow cooker next time, the process will translate more easily. I was able to find lamb specifically designated for stew, that was already cut into chunks in the meat section of my local Giant. If you can’t find something similar, I think that lamb shoulder is the ideal cut, although leg of lamb would be equally as delicious, just more stringy in texture. 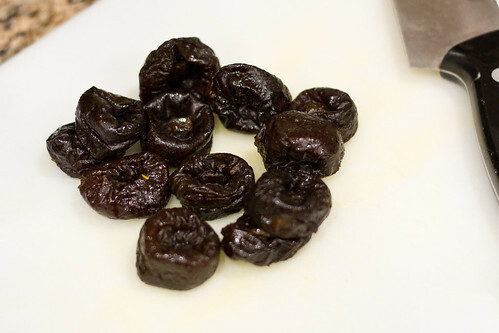 All the other ingredients are pretty standard (dried plums are the same thing as prunes, and I found them in the nuts and dried fruit section of the grocery store). Admittedly, by the time the lamb, veggies, and stock were all bubbling away together, things smelled and tasted so good that I was actually some doubts about throwing the dried plums (read: prunes) into the mix. In the end though, I knew that I had to be true to the one defining characteristic of this stew (it is in the NAME after all!) and toss them in there. I added them with about 25 minutes to go on the stove, and I loveloveLOVED the end result. I’m a huge fan of savory + sweet combos, so this was really perfect for me. The entire dish reminded me a lot of a chicken curry-type dish that my mama makes. 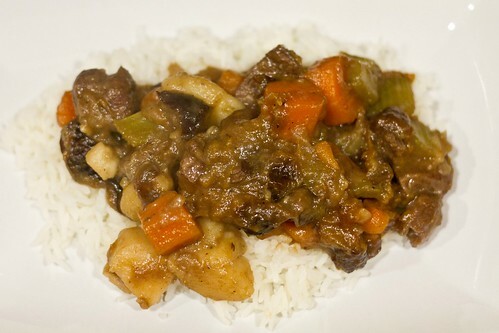 It has a stew-like consistency because the sauce gets so thick, and she always adds raisins to it. It seems a little weird at first to add dried fruit to a dish like that (or like this!) but it just really works! I would definitely call this one a supreme success, and a dish that I will certainly be making a lot in the future — though granted, it’s not exactly a summertime dish, so I may have to waylay it’s follow-up performance to the Fall. 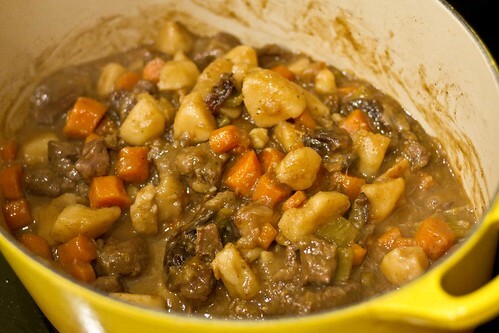 It’s not easy to make a photography of stew look good, but rest assured, it tastes AMAZING! I served this gloriousness over a bed of jasmine rice, although I think that wild or brown rice would have seemed a little more rustic. I think it also would be delicious just on its own (maybe with a crusty piece of bread to sop up all the saucey goodness?) since, as mentioned, it is very hearty and has everything in it: protein (lamb), veggies (carrots, celery, onion), and a carb (potatoes). 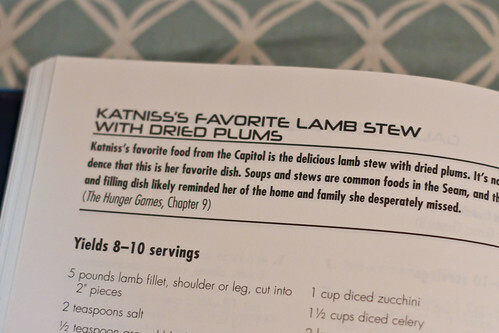 This hearty, delicious recipe is inspired by Katniss’ favorite dish from The Capitol in Suzanne Collins’ The Hunger Games. Simply seasoned with fresh, earthy ingredients, the dried plums add just the right touch of sweetness to this delicious and filling dish. Serve over rice or on its own! 1. Using a paper towel, pat lamb pieces until dry and season with salt and pepper. 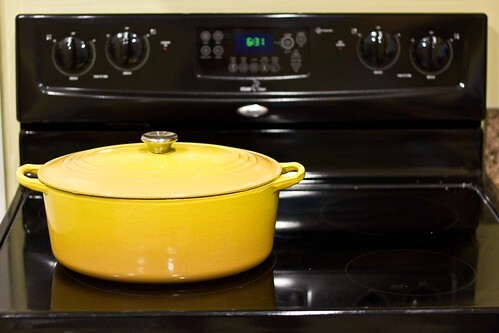 In a dutch oven or large stock pot, heat olive oil to medium-high heat and brown the lamb on both sides. 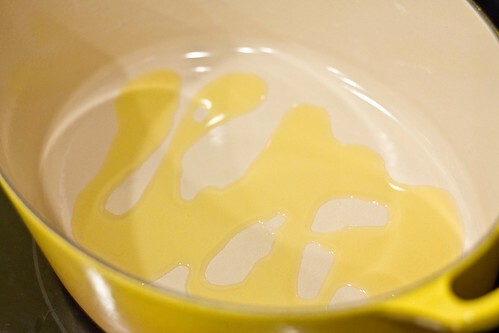 Remove from pot and set aside on a plate when finished. 2. Reduce the heat to medium, and add roughly chopped garlic and onion to the pot. Sautee until they begin to get soft and translucent, about 2 to 3 minutes. Deglaze pan with red wine, making sure to scrape all the bits of stuck-on deliciousness from the bottom and sides of the pot. 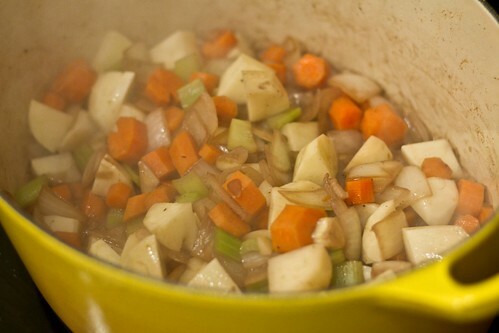 Add carrots, celery, potatoes, and cover the vegetables with beef stock. Season with additional salt, pepper, garlic powder, and add bay leaves. Bring to a simmer before adding the lamb and juices back in. Cover and simmer for 1 hour. 3. After an hour has passed, add dried plums. Taste and season to your preference. Cover and simmer for an additional 30 minutes, then serve! Nutritional info per 1/6th serving: 353 calories, 9 g fat, 43 g carbs (6 g fiber), 21 g protein. Mm-mmm. It was Sean-approved too, if that matters to those of you who are considering whether their boyfriends, husbands, brothers, or dads would be willing to try it. I can’t wait to bust into some leftovers for lunch! Oooh this sounds incredible!! I can tell it would taste good- “yucky” photographs and all (which, by the way- it looks beautiful and delicious to me!). I pretty much never cook lamb. I think I have twice. Mainly because I’m just too cheap to buy it. But, boy do I love it (so does Greg). I was caught at lamb + plum. I love fruit and meat combos, every single one that I’ve every had has been delicious. I love lamb but have never tried to cook it – I’ll have to look out for the pre-cut kind because this recipe looks AMAZING. Glad Sean enjoyed what was made with his present! um what that looks amazing! 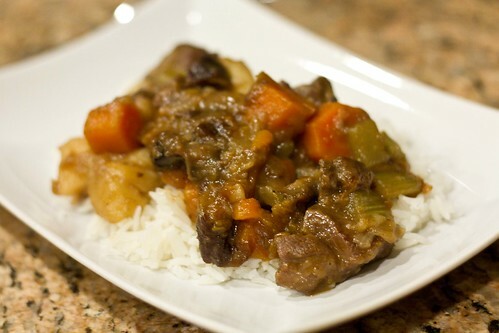 We had a whole Hunger Games Dinner party – http://bit.ly/KQ23Pv – it was awesome! Ahh!! That’s totally what I want to do, host a Hunger Games dinner party! My (overly ambitious) idea would be to have one of every District’s bread (at least the ones they describe in the books), and lamb stew as the main course. Maybe it’ll happen sometime before the next movie comes out, hahaha.